Tee markers are going out today, ready for handicap postings starting tomorrow! 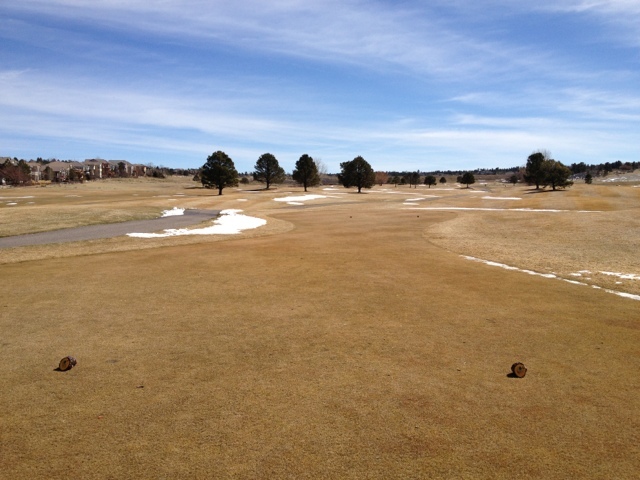 Snow is melting extremely fast now and the course is drying out. With temperatures in the upper 60s and 70s the next few days we might be playing golf soon!